This week the Gang of Grunge turn into the Gang of Ganja as we welcome Jimi Devine into the BioBidet studios to talk Cannabis Culture and to answer our questions about marijuana. Jimi Devine can be found throughout the pages of many popular pot periodicals and publications such as Cannabis Now, The San Francisco Chronicle, Boston Globe and yes, of course High Times Magazine! Jimi fills us all in on the current happenings inside the ever-changing Marijuana scene. We talk CBDs and how far they have come in the last 10 years plus hear a few amazing stories of care and compassion. What are the best new strains this year and Jimi shares a few of his personal favorites. Are the cannabis flower or vape you purchase the real deal? Jimi Devine blows the lid off the black market and how you can check to see if your stash is legit! Find out what awards are the most prestigious, and why they are important. Roll it up, smoke it up & crank it up fellow poopers it's time for another irreverent yet informative discussion! Time to go catch a cloud, this fun and fact filled episode is heading your way! Brought to you by our friends at Smyrx! 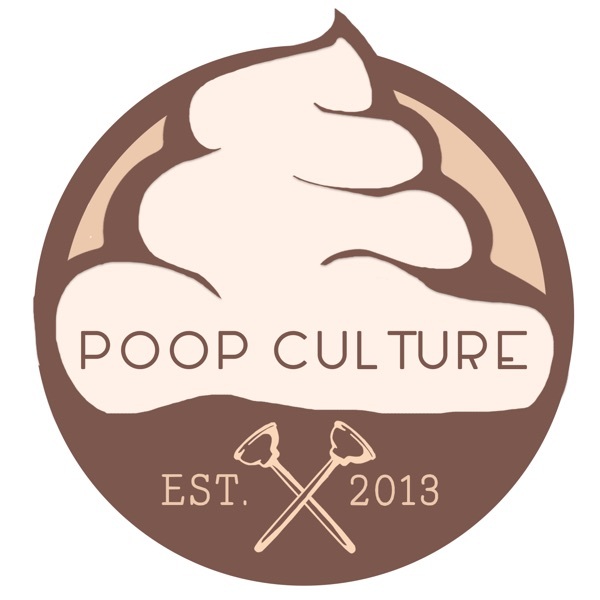 Use code POOP to get 20% off your order!